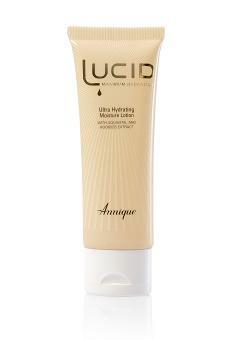 The two key ingredients in the Annique Lucid Range for dry skin are Rooibos extract and Aquavital. 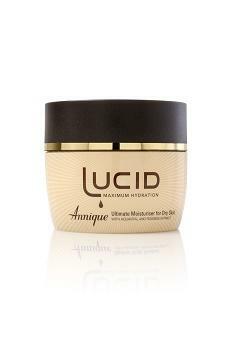 By combining these two exceptional ingredients, Annique has literally hit the dry skin jackpot. 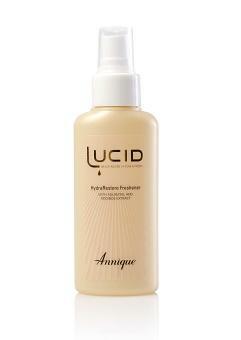 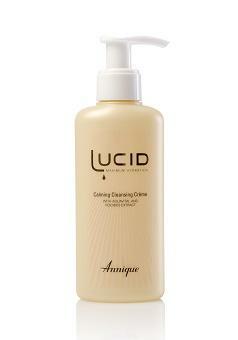 You can take control of Dry and Dehydrated skin at any age with Annique Lucid products. 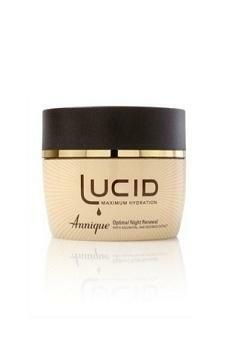 The Range consists of a creamy calming Cleanser, a hydration restoring Freshener (toner), a creamy exfoliating Scrub, a hydrating replenisher Mask, an optimal Night Cream, a hydrating Moisture Lotion and the absolute Ultimate Moisturiser for dry and dehydrated skin.